We are looking for entrepreneurs to counter climate change. 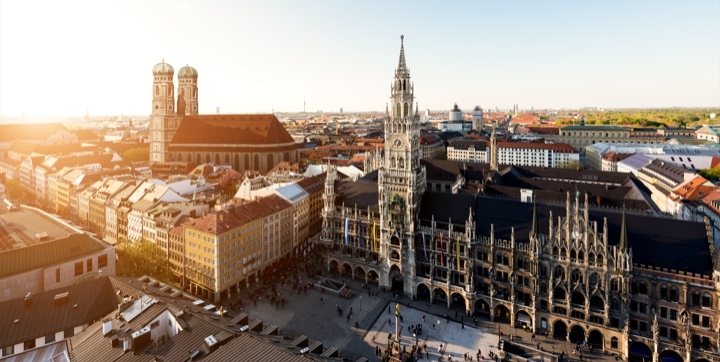 From industrial 3D printing as a service and a power plant that flies figure eights in the sky, to a magical treatment lengthening the life of our fruits and vegetables, these are just some of the inspiring startup solutions presented at the 2019 Climate-KIC DACH Accelerator Investor Dinner in Berlin. We always knew that sustainable business and a commercial success are not contradictory. Here is yet another example from our alumni: Tado a member of the Climate-KIC accelerator in 2011 and 2012 just closed a USD 50m fundraising round. Their smart thermostat technology connects to heating system and boilers and makes home energy management more efficient and comfortable. Bringing in investors like amazon will give them a further boost in sales while pairing up with utilities opens up new avenues in grid management. Congratulations to Leo, Christian and the team at Tado on this great achievement! As part of the Intel keynote, the Volocopter CEO Florian Reuter, together with Intel CEO Brian Krzanich, showed off the latest version of the autonomous passenger drone. To everyone's surprise, they let it go for a little spin inside the Park Theater at the Monte Carlo Hotel. 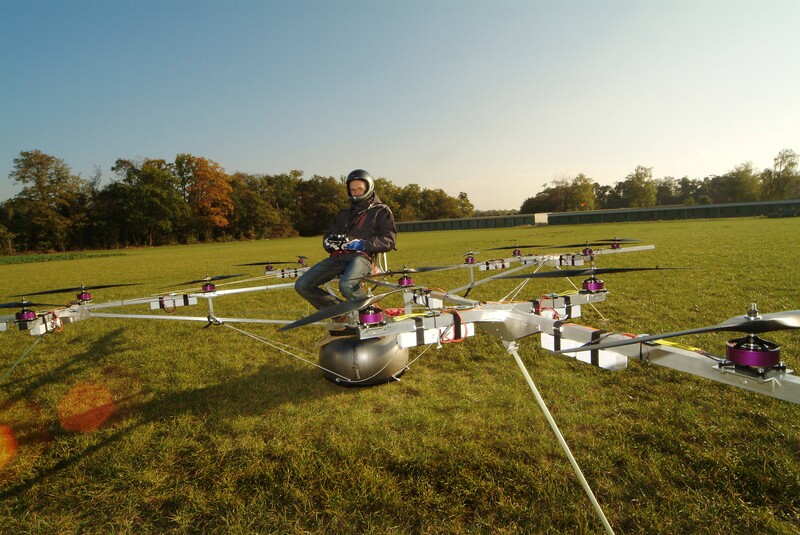 This is after Brian Krzanich volunteered to be the passenger in the Volocopter's first manned flight last December. 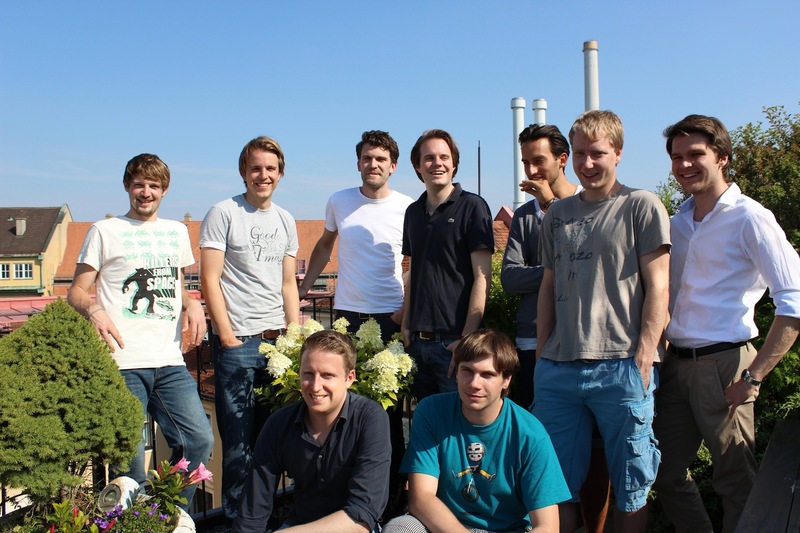 Congratulations to Alexander Zosel and his team, who were part of the accelerator in 2012/2013 and have come a long way from their model back then. 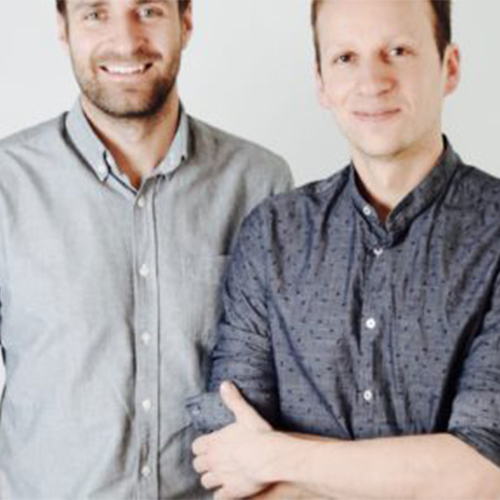 Our alumni startup Zolar has raised €4 million in a Series A round led by Sunstone Capital and Statkraft Ventures with participation from Partech Ventures and startup investor and Sedo.com cofounder Tim Schumacher. Zolar is a service that makes buying solar power systems for homes easier and more transparent, Congratulations to Alex, Gregor and team. This lifts the overall funding raised by current and alumni teams to just under €m 150 in 2017. Fast-track your idea to manage climate change with the support of Munich Re and ERGO! Your journey to an investible and scalable startup takes you through three stages, each taking 6 months and with a special focus. All startups are eligible to attend our Bootcamp, Demo Day, Investors Dinner and Master Classes events that take place throughout the programme and have access to Climate-KIC’s Europe-wide network of alumni, contacts, events and social media. Notable events include the national and European Venture Competition and the annual Climate-KIC Innovation Festival. Besides the regular events in our four locations, we offer at least three main occasions where startups come together and have a chance to exchange experiences, promote themselves beyond their local ecosystems and make valuable connections. The Bootcamp is where all the new programme intakes spend an intensive two days together in inspirational talks and workshops. This includes business training, climate topics, establishing contacts and plans for the next 6 months and an introduction to the Accelerator. The content is designed specifically to meet the needs of the startups at their different phases of development. The Demo Day is the big annual showcase event for Climate-KIC startups. Every September the best startups from all five locations get to display their businesses in an exclusive booth and to pitch it to upwards of 150 attendees on stage. The afternoon concludes with a BBQ and drinks to allow conversations to continue well into the evening. You will get the chance to mingle with and learn from the founders of our most successful alumni startups and the Berlin ecosystem. The investor dinner is an annual event where the very best current and alumni teams can present their businesses to an exclusive group of investors from across Europe. Because the evening is limited to a select number of individually invited clean-tech investors, this format allows for a very personal engagement and in depth discussion with potential funders. The Green Garage located in central Berlin provides office, workshop and meeting space. 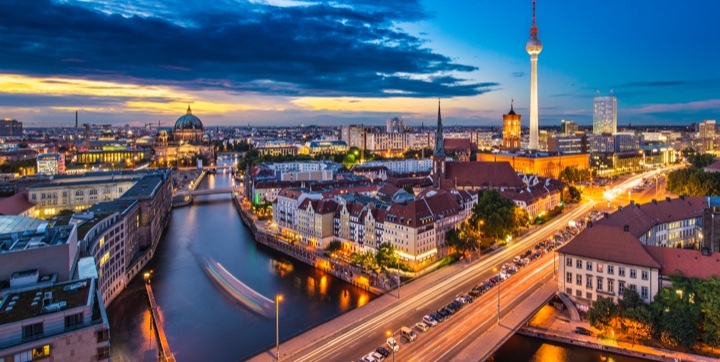 The startup scene in Berlin is world-renowned and innovation in clean-tech and energy verticals are particularly prominent. 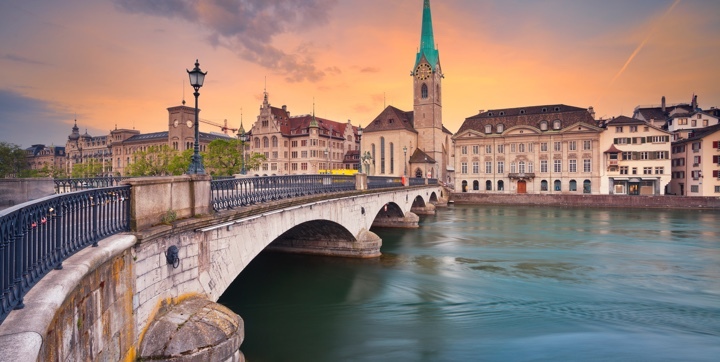 In the heart of Europe, Zurich awaits you with a small but buzzing start-up ecosystem with strong internationalization capabilities. Next to an increasing FinTech scene, Switzerland’s world-famous technical Universities such as ETH (Zurich) or EPFL (Lausanne) produce high-potential Spin-Off’s on a weekly basis. Be where innovation happens! 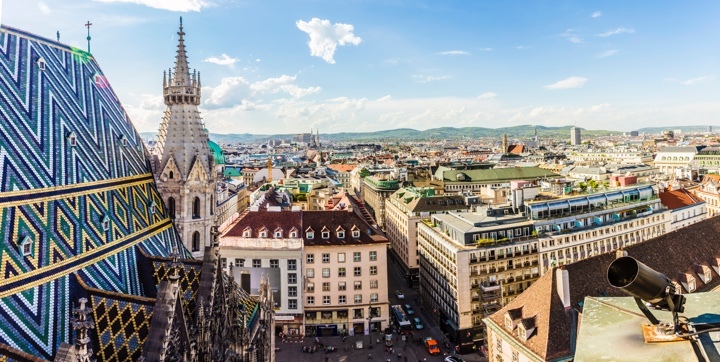 As the 7th biggest city in the EU and the gateway to Central and Eastern Europe, Vienna is among the top 10 European start-up hubs. With its focus on research (200,000 students and 21 universities) the city is a particularly good location for high-tech startups. Operated by UnternehmerTUM, startups have access to an established industry and investor network as well as the opportunity to be part of XPRENEURS. The facilities are particularly suited for startups in the high-tech and hardware space. Co-working space and additional services can be provided on a per-case-basis. Since 2010 Climate-KIC has supported startups from a broad range of industries that integrate a positive impact on climate-change into their business models. Their success gives us confidence that our system is working.